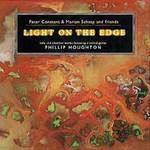 Stele : classical guitar solo in four movements / by Phillip Houghton. 1. Stele -- 2. Dervish -- 3. Bronze Apollo -- 4. Web. Dedication note: Written for and dedicated to Melbourne guitarist Angelo Karavitis. 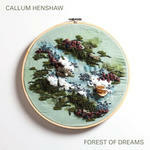 CD: Forest of dreams / Callum Henshaw, guitar. CD: Soliloquy / Karin Schaupp.